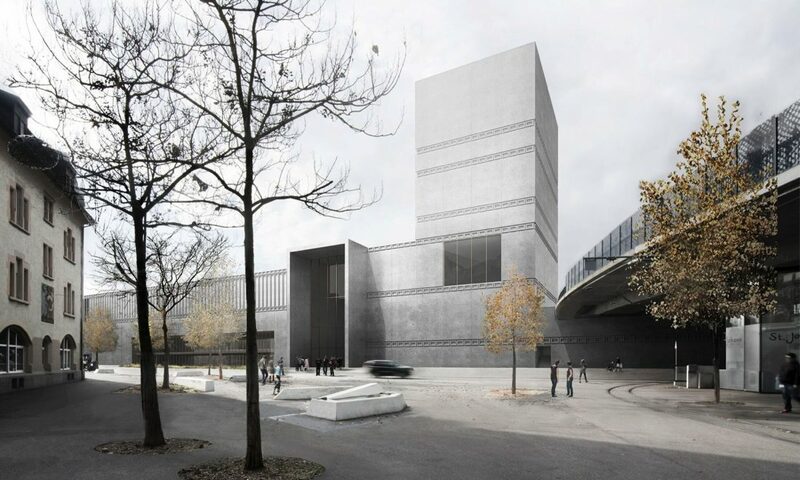 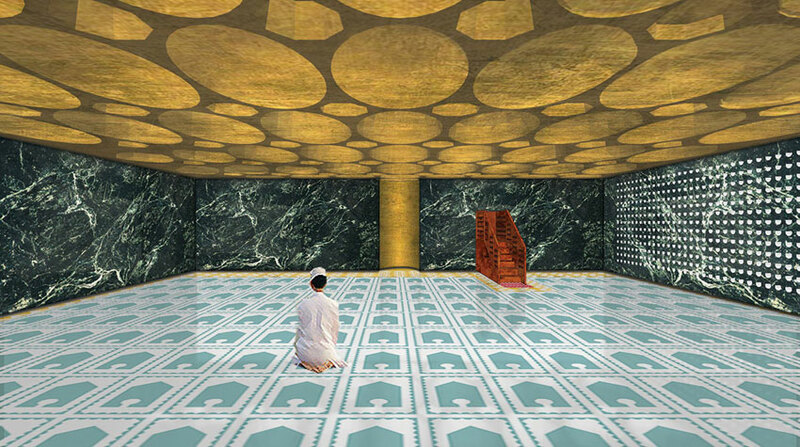 The Reykjavik Mosque project designed by U67 Architects takes inspiration in the historical mosque’s typologies to create a place where the Islamic culture is intertwined with the site-specificity of Reykjavik. 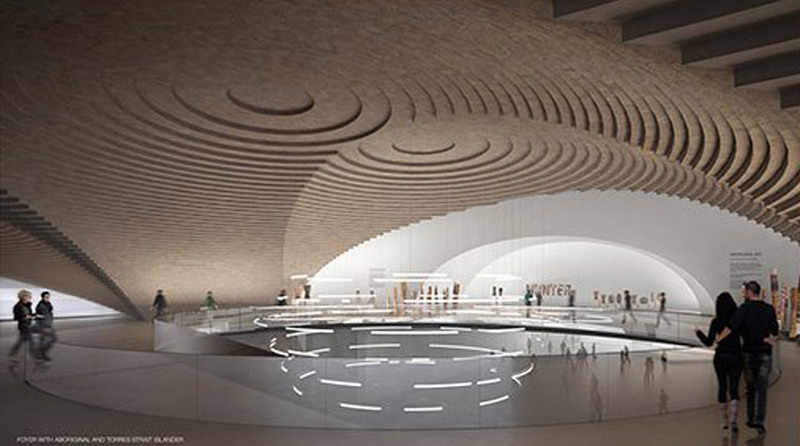 Japanese Architect Sou Fujimoto has received the Second Prize in the International Competition to design a multipurpose Gallery Facility for the city of Takamatsu. 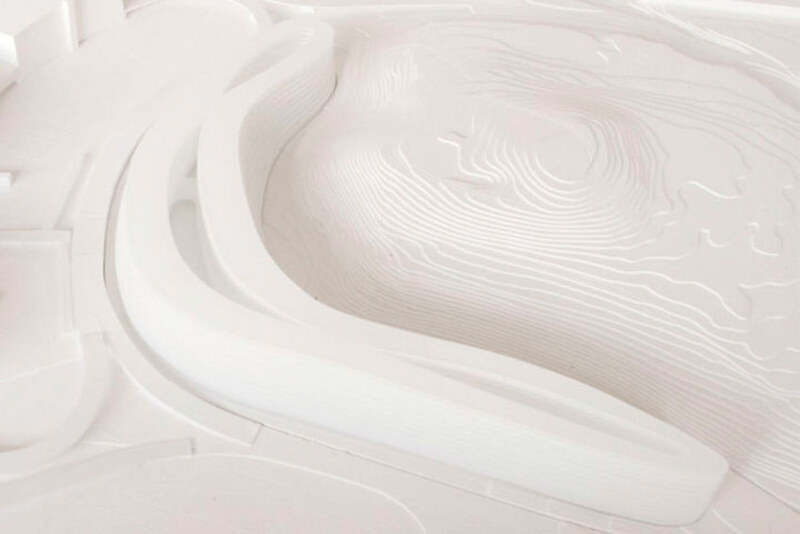 Takashi Suo has been chosen ahead of compatriots Sou Fujimoto and Junya Ishigami. 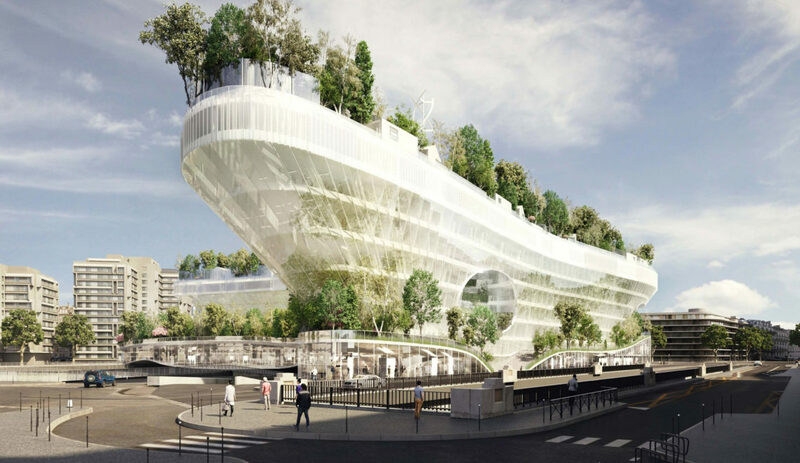 Marin + Trottin has proposed an innovative housing project for Paris. 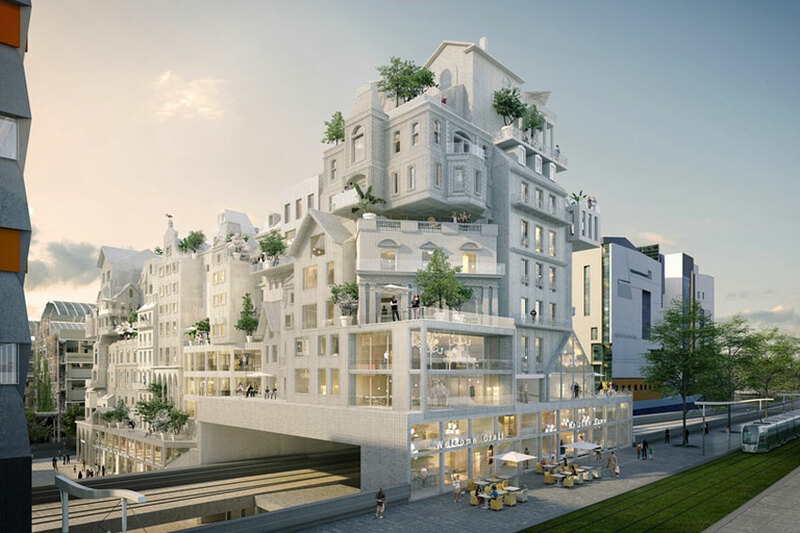 The building has twelve floors made of white clay bricks, perfectly adaptable to the whims of volumetrics. 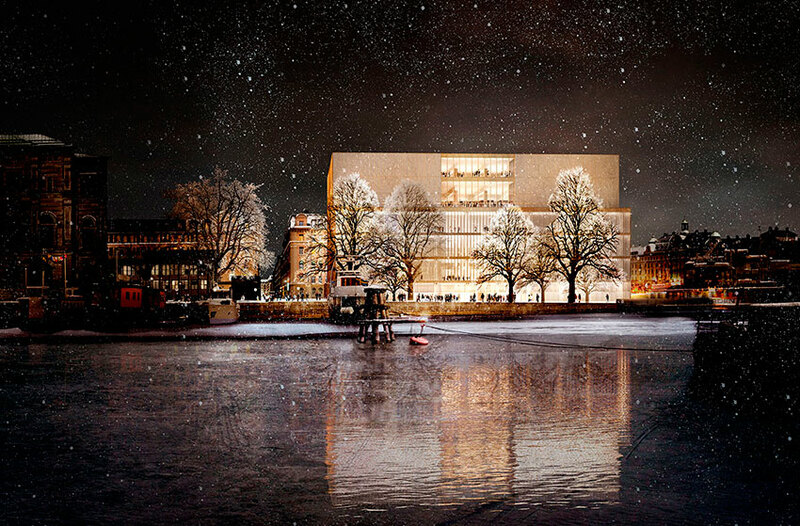 Kengo Kuma proposal for the Sydney Art Gallery Expansion project . 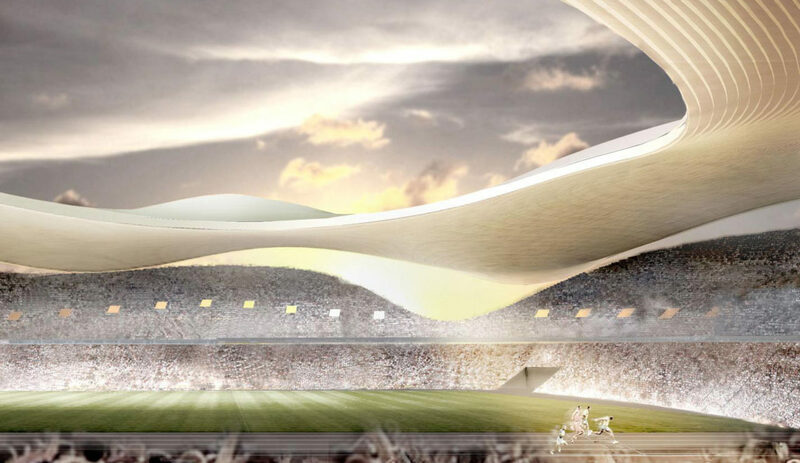 The design competition was a two-stage invitational process endorsed by the Australian Institute of Architects which an international competition jury unanimously selected SANAA’s proposal as the winner entry. 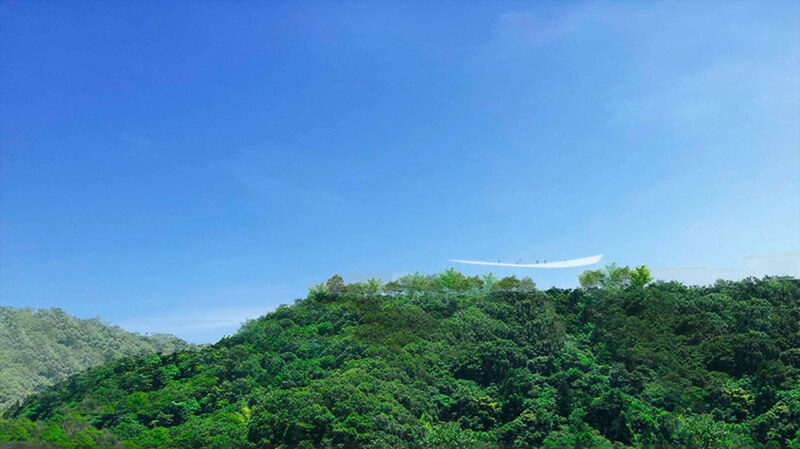 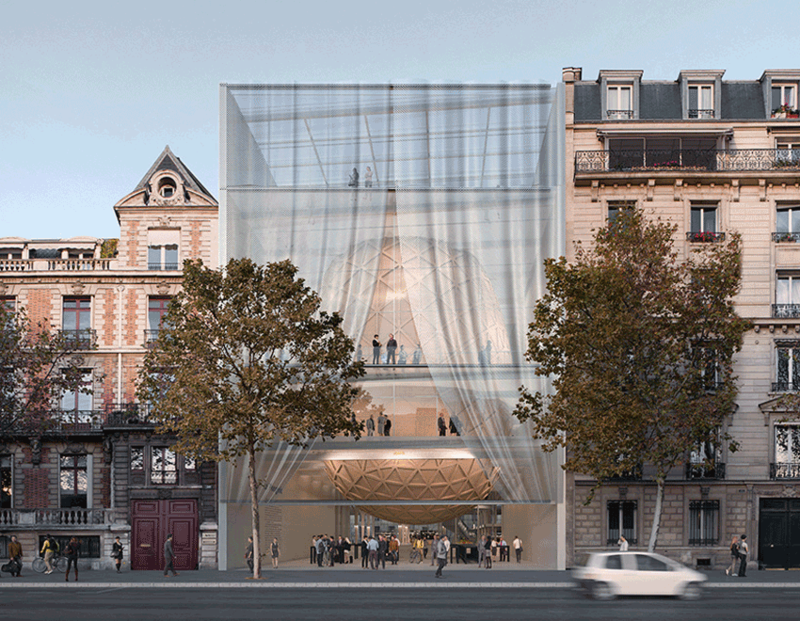 Sou Fujimoto Architects and Manal Rachdi, OXO Architects won the competition Reinventing Paris with Milles Arbres entry for the site of Pershing.